Sickle Cell Advocacy Day is less than two months away, so we wanted to shine a light on four more celebrities who've joined the cause for sickle cell awareness. Which of these advocates were you aware of? Which of these were new to you? Prodigy was diagnosed with sickle cell disease SS at the age of 3. As a member of the rap group, Mobb Deep, he was able to express his anger about suffering from the disease, as well as other things he was dealing with. He has also teamed up with the Sickle Cell Disease Association of America (SCDAA) before, as a panelist at their 2011 conference and as a partner in their "No Pain" campaign, which helps create national awareness for SCD and raises funding for research, programs, and services. 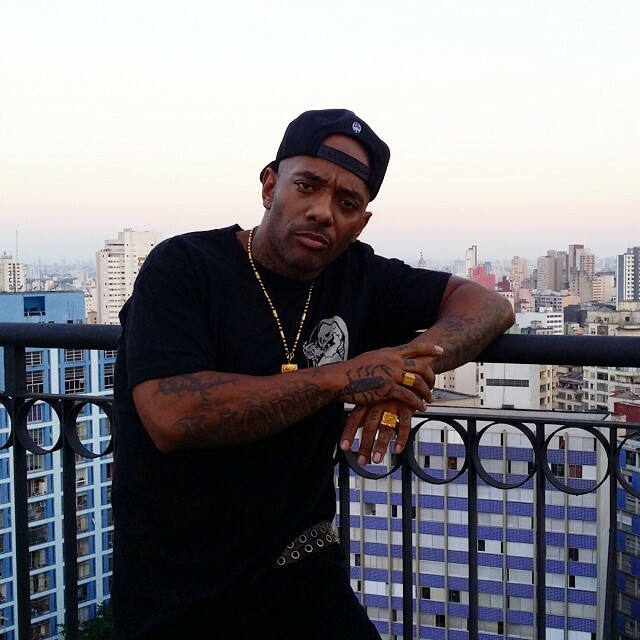 Prodigy has also written an autobiography about his life, a part of which details his struggles with sickle cell. 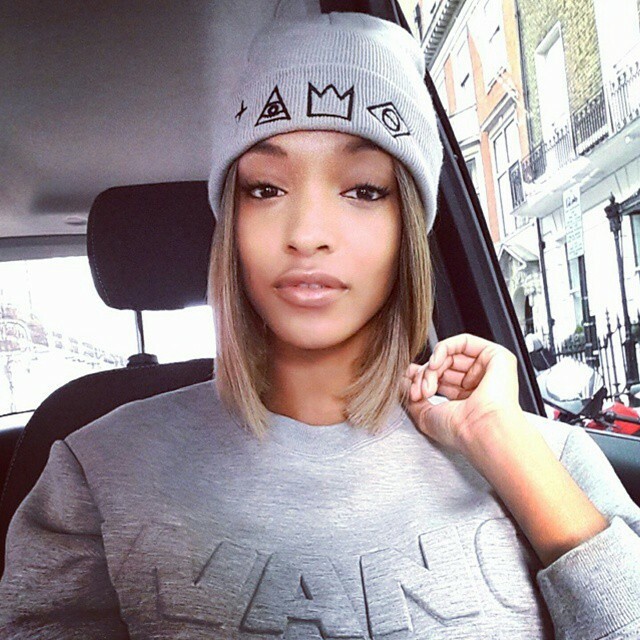 As the young mother of a son who suffers from sickle cell, British supermodel Jourdan Dunn helps raise awareness through her support of the UK-based Sickle Cell Society, as well as through her own charity work. For the past two years, she's hosted her annual Cell for Gratitude event, in which all of the proceeds from sales at that event go to the SCDAA. In 2014, she was also the SCDAA's National Parent Ambassador. 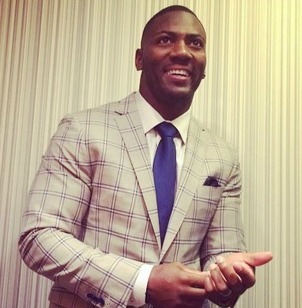 A carrier of sickle cell trait, former NFL player turned current NFL analyst for ESPN, Ryan Clark, started the Cure League after experiencing his own complications from the trait, as well as dealing with the loss of his sister-in-law to the disease. The Cure League raises funds for sickle cell research and awareness. 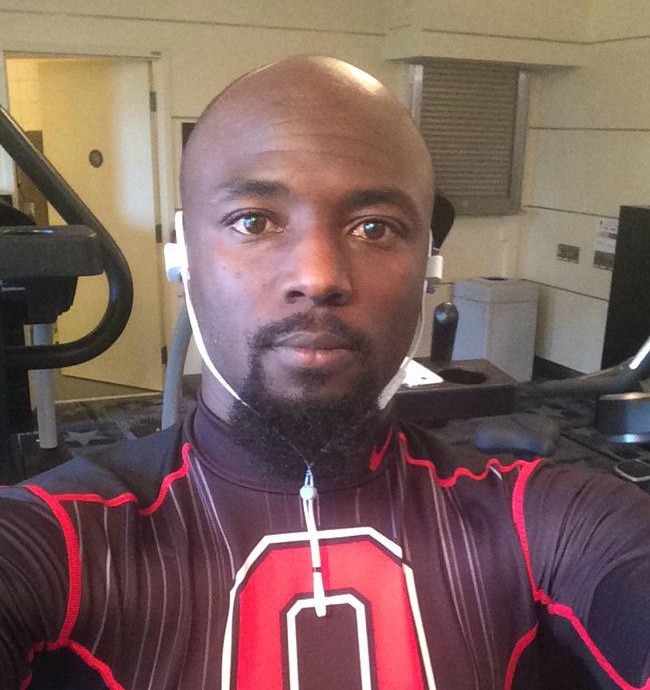 Also an NFL player and carrier of sickle cell trait, Santonio was inpsired to launch his own foundation when his son, TJ, was born with sickle cell disease. The Ill and Long Foundation raises money to fund sickle cell research and provide help to families affected by SCD in other ways, as well. No sickler should have to suffer. This is why we -- the Xickle team -- are dedicated not only to raising awareness about SCD, but also to developing products that can benefit sickle cell warriors of all ages. Most recently, we've begun our very own clinical trial in order to further our goal of receiving FDA-approval for Xickle RBC-Plus as a treatment for SCD. It may take up to seven years to receive such FDA approval. In the meantime, we are allowed to offer Xickle RBC-Plus as a supplement. We understand that people with SCD are bombarded with information about new drugs and supplements regularly, so to help you understand how Xickle RBC-Plus differs from other products you may have heard about, we'll be breaking things down in more detail below. Basically, Xickle is an improved formulation of Nicosan (Nicosan/Niprisan was approved for the treatment of SCD in Nigeria) and is made up of the extracts from dried plants, one of them being sorghum bicolor leaves. It turns out, certain sorghum extracts have powerful anti-sickling activity. During our research and development, we collected sorghum seeds from 19 countries, studied their germination, growth, and ability to respond to being mixed with different compounds thought to help encourage the anti-sickling property. Those seeds were then planted, harvested monthly, and analyzed. This research resulted in increased potency of the product, as well as advanced methods of standardizing the way the product is made. These strides will allow us to efficiently mass produce Xickle. 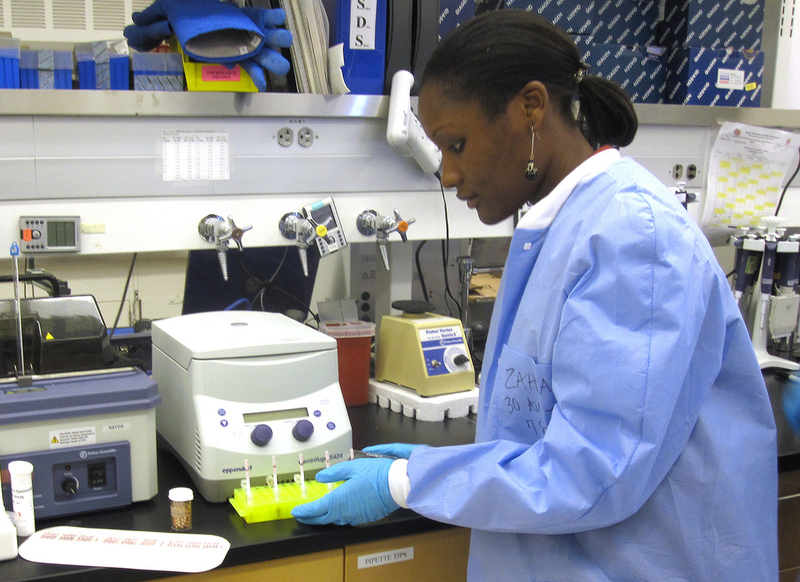 This research is a big step forward in helping us reach our FDA-approval goals. Read this and this, too, for even more information on our research and tell us your thoughts in the comments below! 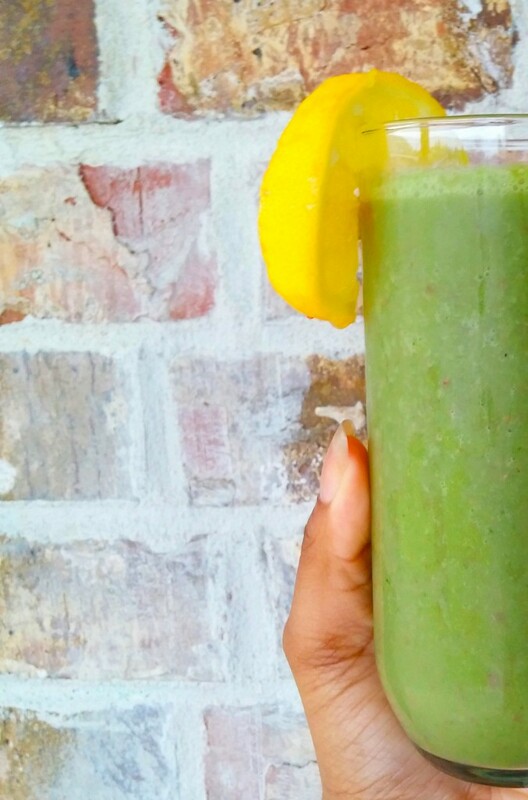 Sickle Cell-Friendly Recipes — That Actually Taste Amazing! In case you missed it, Nemours/Alfred I. duPont Hospital in Wilmington, Delaware, released a (free) cookbook specifically geared toward people with sickle cell around this time last year. Chock-full of ingredients that the National Heart, Lung, and Blood Institute considers a healthy diet for sicklers -- think grains, veggies, fruits, lean meats, low-fat dairy products, and more, Eating Well With Sickle Cell also provides nutrition basics and cost-saving tips to consider when purchasing the foods you need. To celebrate the one-year anniversary of such an important resource, we've rounded up a few of our favorite SCD-friendly recipes from the book and from other sources. Try them all and tell us which ones you like the best in the comments below! Mix the dry ingredients then add the wet ingredients -- you can even add in your favorite small or cut berries. Let the batter sit for one minute before cooking. Cook on low to medium until bubbles appear and the top becomes a little firm. Flip, and It will be ready soon. Combine all ingredients, except the honey, in a blender and blend until smooth. Pour into your glass and drizzle with honey. Lay out pitas on baking sheet. Top with sauce then cheese and toppings. the top moist while cooking. Bake in oven at 400°F about 15 minutes or until cheese is melted. Which of these recipes have you tried? Which ones were your favorites? Do you have any other favorite dishes? Share them in the comments below! Category: Healthy Food Tags: sickle cell eating healthy, sickle cell food, sickle cell foods to eat, sickle cell recipes | Comments Off on Sickle Cell-Friendly Recipes — That Actually Taste Amazing! We've compiled a list of 5 scholarships just for people with sickle cell disease. Click here to read on, and then, spread the word! You can help even further by donating to a scholarship or two.